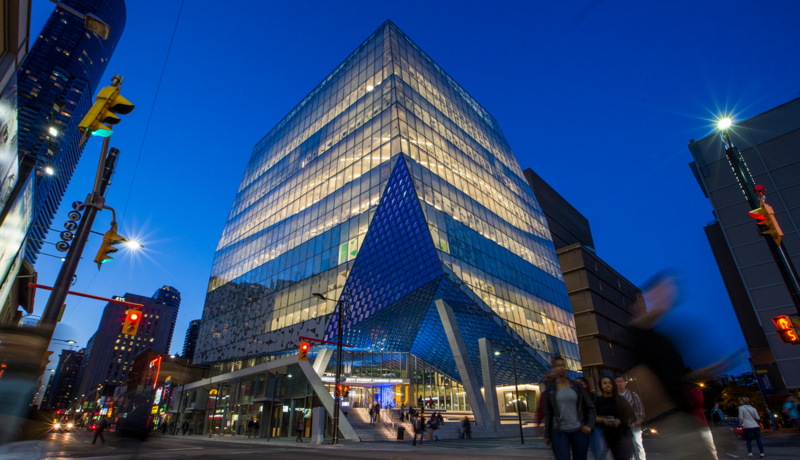 UPDATE – Feb 6, 2019, 8:46pm: Ryerson University is due to reopen Thursday morning as per usual operations. All buildings will be open, all classes and programming will resume as scheduled and employees should come to work. Please continue to monitor ryerson.ca and @RyersonU in case this changes. Due to deteriorating weather conditions including freezing rain, Ryerson University is officially closed as of 1 p.m. today, Wednesday, February 6. This includes all classes, university-run student events, research labs, business services and administrative operations. Student residences remain open. Classes and labs that are already in process or have a regular end time past 1 p.m. will need to finish at 1 p.m. Accordingly, the SLC will close as of 1 p.m. today. CGWRs in the building will close at noon.